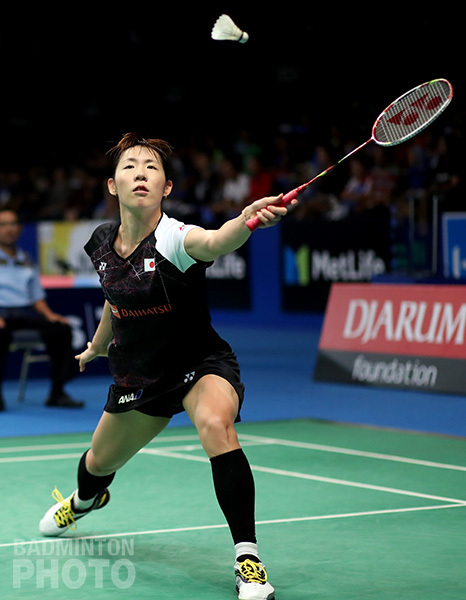 The complete acceptance lists for the Superseries Finals have finally been published by the BWF, with three substitutions altogether, including the exclusion of All England mixed doubles winner Lu Kai. 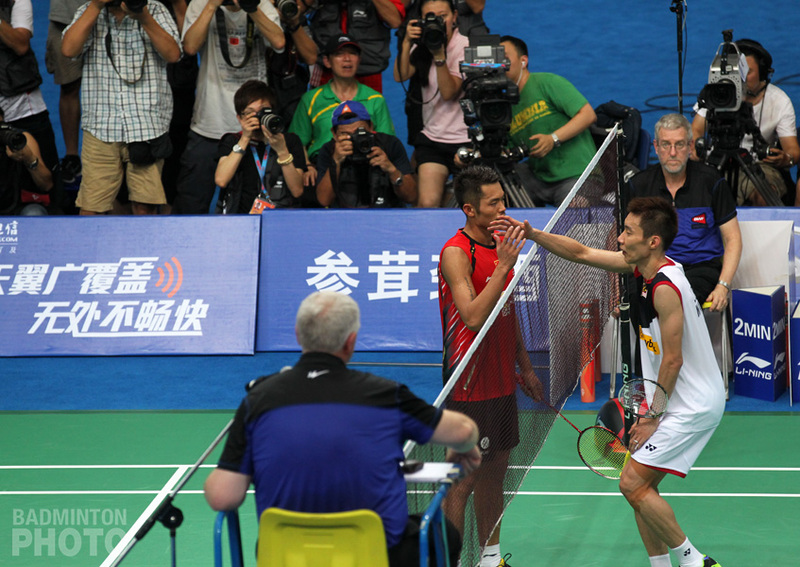 The Badminton World Federation (BWF) published today the final lists for the Superseries Finals in Dubai. 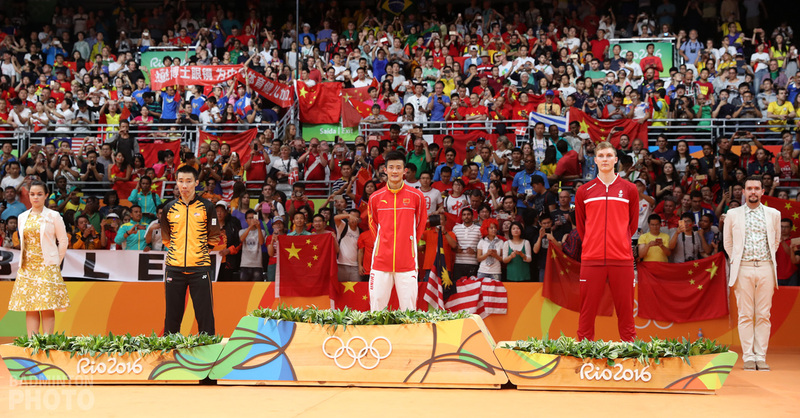 The newest development sees China keeping home its world #2 mixed doubles combination of Lu Kai and Huang Yaqiong, in favour of world #4 Wang Yilyu and Huang Dongping. 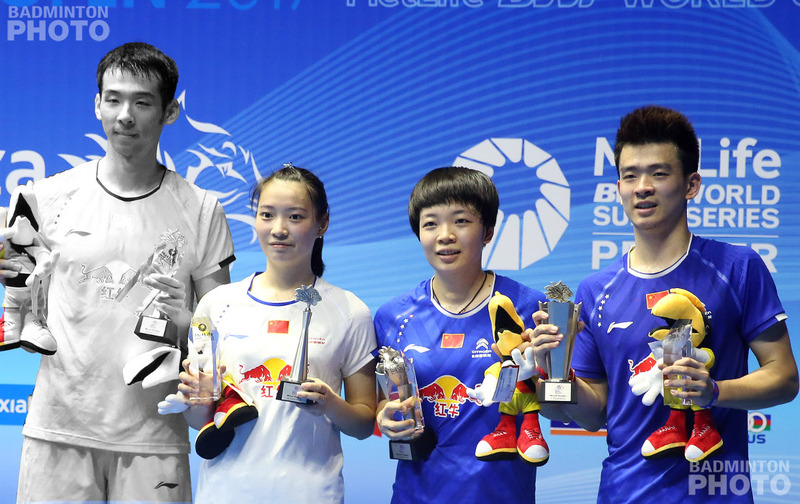 Lu and Huang had a strong start to 2017, reaching the finals of the first 4 Superseries events and winning 3 of them, then picking up the Asian Championship title after that. But after the lost the crucial deciding match in the Sudirman Cup final, they struggled and were unable to get past the quarter-final stage in the next five tournaments, including the World Championships. For her last 3 tournaments, Huang partnered #1 Zheng Siwei and the new pairing picked up 3 straight titles. 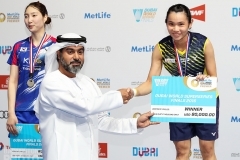 Huang will still be playing in Dubai in women’s doubles, with Yu Xiaohan, while Zheng and Chen will compete together for the first time since the French Open, where they reached the final but were unable to defend their title against Tontowi Ahmad and Liliyana Natsir. The Chinese pair are also defending champions at the Superseries Finals next week. 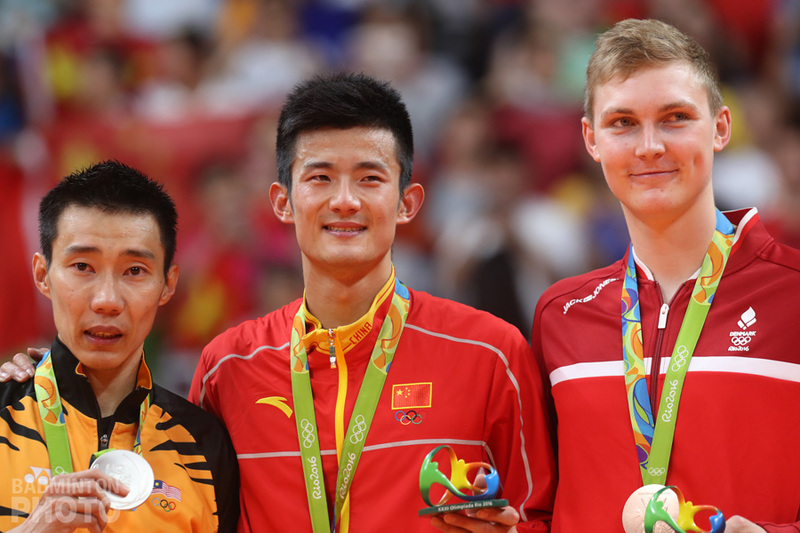 Invited players were given until last Thursday night to accept or decline and early this week, the BWF was taking confirmations of acceptances from alternate shuttlers. Already early this week, former champion Nozomi Okuhara and Olympic gold medallist Carolina Marin (pictured above) had made public the fact that injuries would be keeping them out of the season finale. 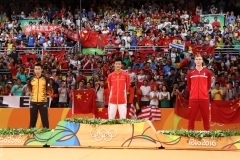 Their absence opened the door to first Chen Yufei and then Japan’s Sayaka Sato to attend. 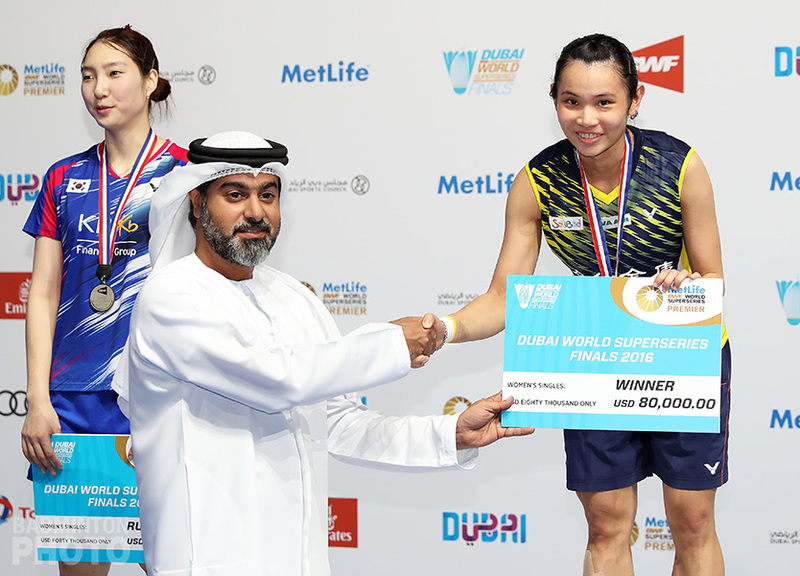 Chen Yufei will thus be the only women’s singles player making a first-time appearance in the Superseries Finals and she will also be the only candidate for the Eddy Choong Award for Most Promising Player (see more here) who will be in Dubai to compete on court as well.